Best Price!! 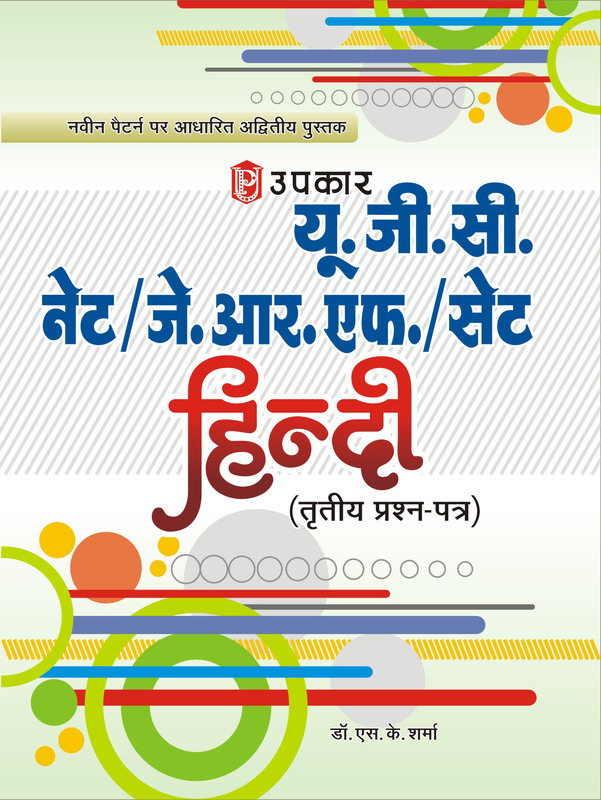 Buy APSET books for Paper- ii (Hindi) online, as per new UGC/ CSIR syllabus and guidelines. 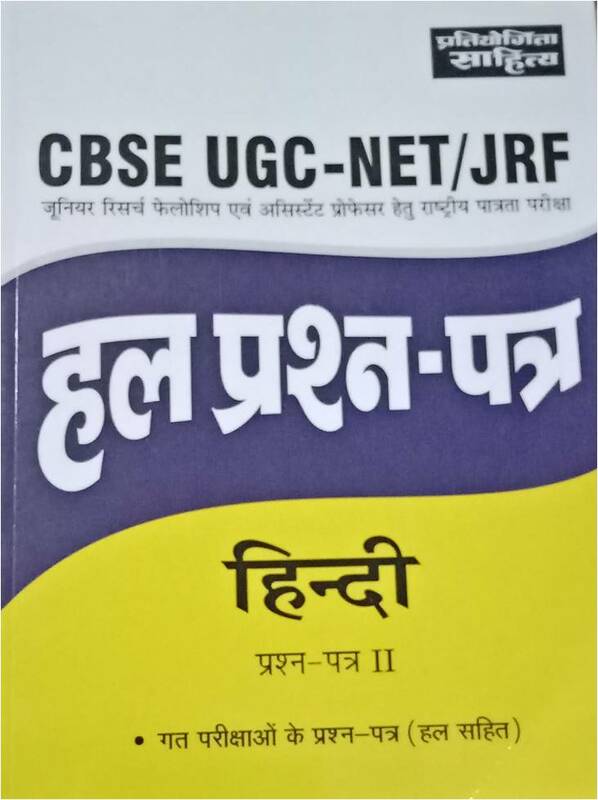 CBSE UGC NET/ AP SET Paper-ii Hindi Books according to New Syllabus of 2018 are now available. 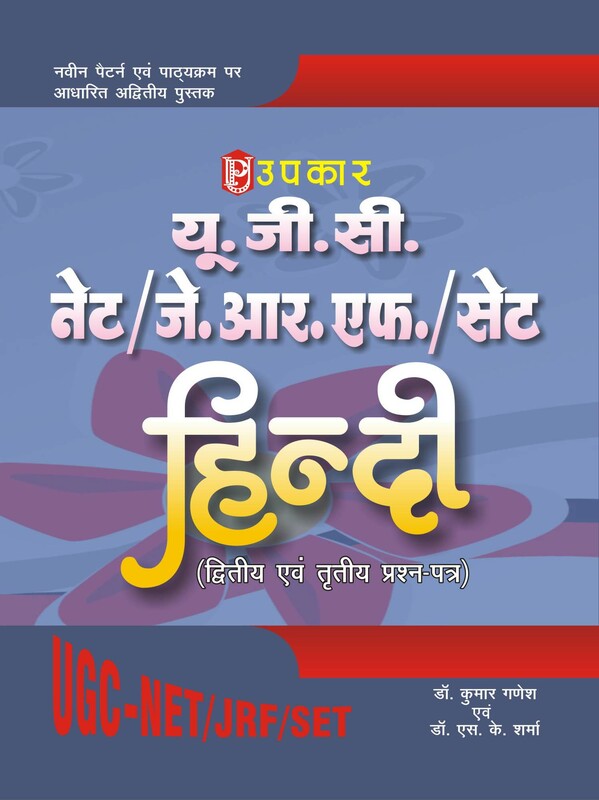 Best books According to New Syllabus for CBSE UGC NET/ APSET paper-ii (Hindi) at best price are available in Hindi and English Medium. 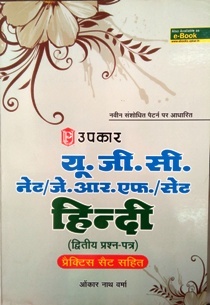 Popular CBSE UGC NET books/ solved papers/ practice sets/ guides, notes for Hindi paper-ii by Sahitya Bhawan Publication (Pratiyogita Sahitya Series), Arihant Publication NET, R Gupta, Trueman CBSE/ UGC CSIR NET books, Upkar Prakashan, Youth Competition Times, GKP, McGraw Hill and all other publication are offered at best price online. 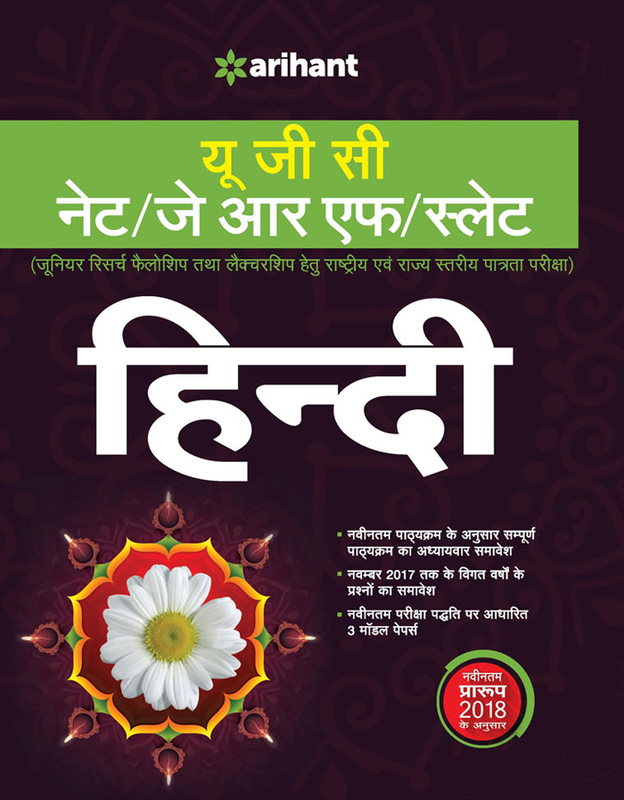 You can buy online books for APSET Paper-2 (Hindi) now. Most useful, popular books/ solved papers/ practice sets/ guides, notes in English and Hindi medium are available on bookwindow. Bookwindow offers best price on all the books for APSET examination.